An eye catching grey filly with the confirmation and size that will give her the ability to do anything. 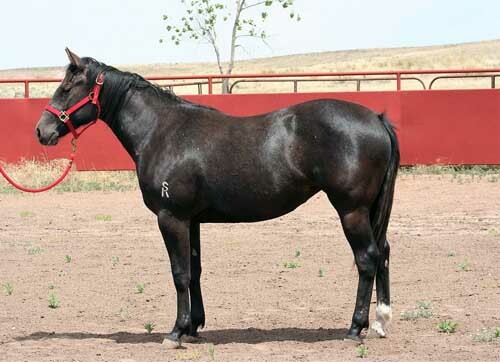 She is bred from proven bloodlines and will make a colorful addition to any mare band or saddle horse string. AQHA Ranching Heritage and HPRBA 2019 Futurity eligible.